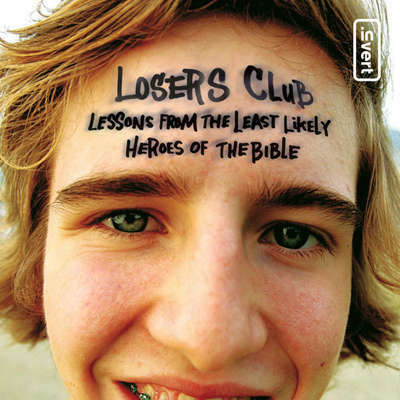 The Losers Club - Audiobook | Listen Instantly!
" I used this book when I taught a youth Bible class. The kids seemed to really enjoy the stories and the issues that are timeless. Although this is written from a denominational point of view it is still useful for anyone or any teen searching for the truth and wishing to teach Christian values. " Raymond Scully’s media experience spans 25 years. His distinctive voice has been heard on TV commercials, video productions, and an ensemble cast for the fictional audiobook “Lost Angel.” He has been a DJ on commercial and public radio, emceed live stage events, and written and acted for Community Theater, as well as for a comedy show on public access television in Eugene, Oregon.